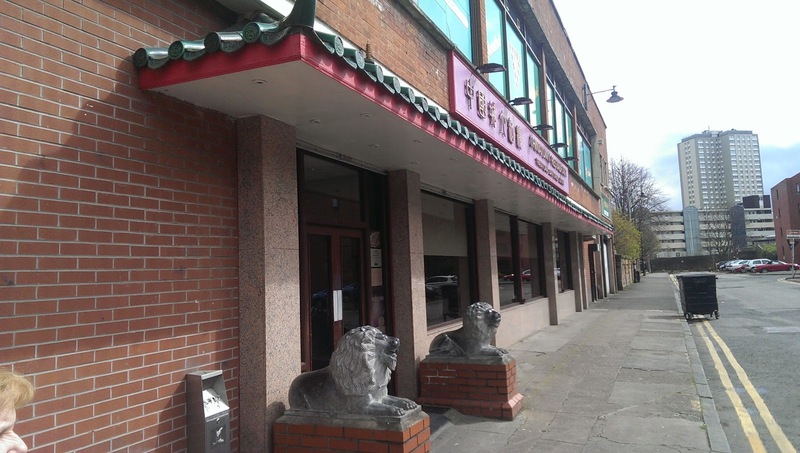 Not many people know that Glasgow does, in fact, have a Chinatown. It's not large like London or Manchester's; but it's there. 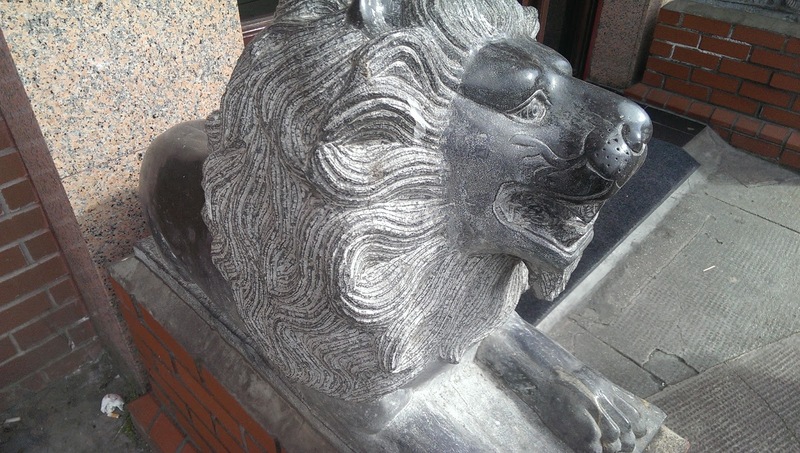 Situated by St.George's Cross, Chinatown Glasgow has a restaurant, and a shopping mall with a Chinese bakery, supermarket, fishmongers and travel agents. 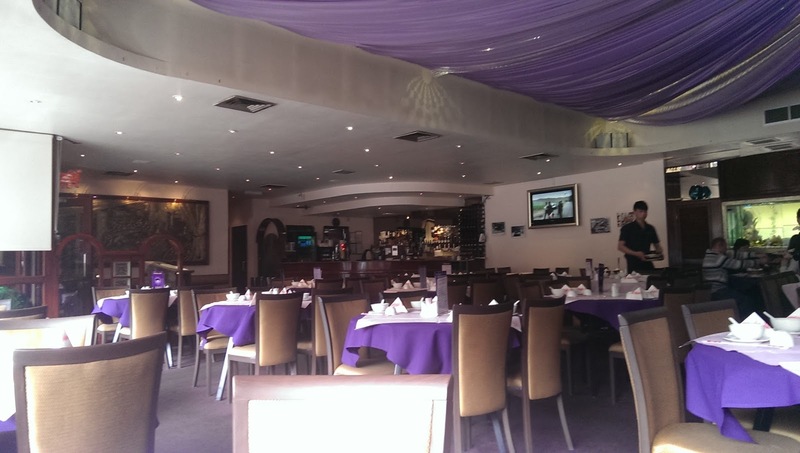 The Chinatown Restaurant has the best Chinese food in Glasgow. At the weekends, it is full of Chinese families enjoying traditional round-table feasts. 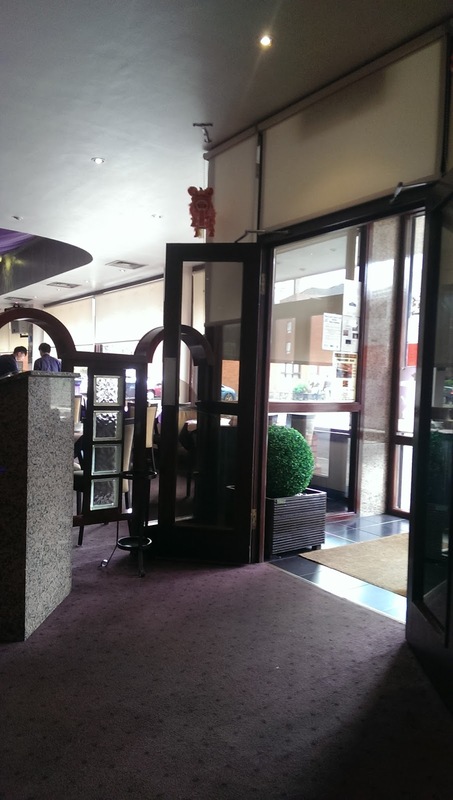 The cooking is authentic, and the menu is vast; containing every Chinese dish you can imagine. Lunchtime is dim-sum time. Dim-sum are small plates of Chinese dumplings (of which there are hundreds of varieties from deep-fried to steamed, and from prawn to pork). Each plate will have three to four dumplings; making it perfect for sharing and trying lots of different options. The most popular favourite is Har Kau- 4 steamed king prawn dumplings served in their steaming basket. 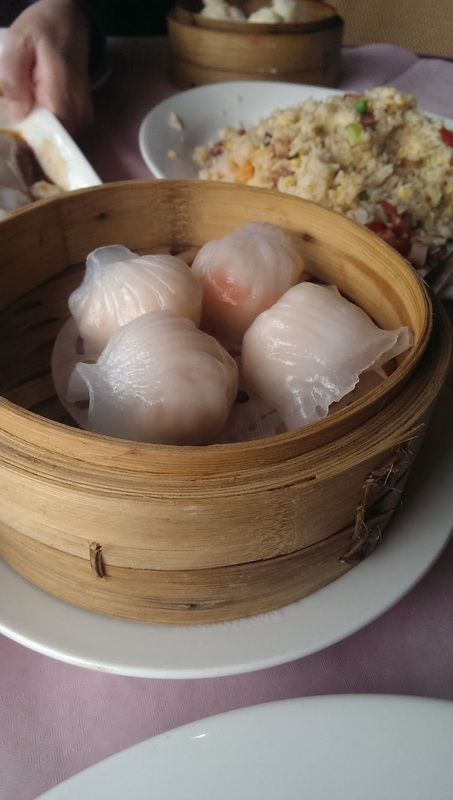 Glutenous Rice (sweet sticky rice filled with mushrooms and sausage, and wrapped in lotus leaves) and Scallop Dumplings (Steamed king prawn dumplings topped with a scallop) are also must-trys. 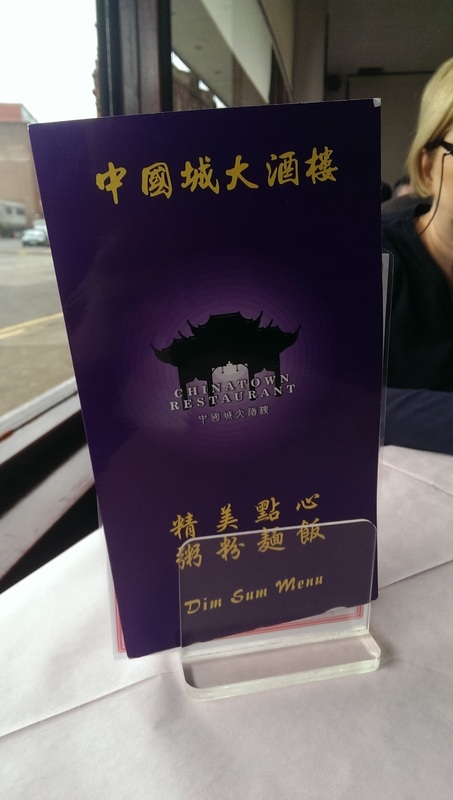 If you are a satay sauce fan, Chinatown Restaurant Glasgow makes the best i've ever tasted. You can order the sauce as a side, so it always accompanies every meal I order. The portions here are huge, and designed for sharing. 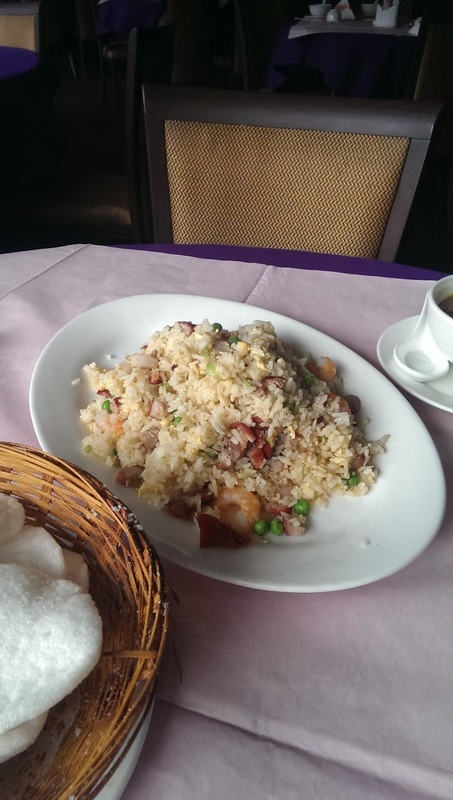 Young Chow Fried Rice (fried rice with peas, ham, and crispy pork), and Chicken Chow Mein with Crispy Noodles (crispy fried noodles in oyster sauce with chicken) are excellent sharing accompaniments to your main course choices. I have eaten here for over a decade, and in excess of 100 times. The staff are great, and it has never disappointed me. I've always left full and satisfied.